The International Climbing and Mountaineering Federation (UIAA) was founded in 1932 and has a global presence on six continents representing over 90 member associations and federations in 68 countries. The Articles of Association (AoA) define the purpose of the UIAA and the principles its activities are based on. 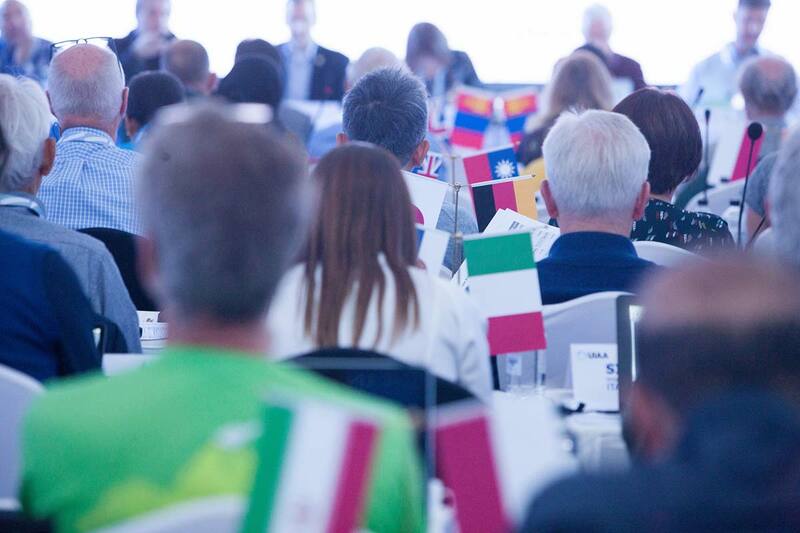 They explain the rights and responsibilities of its member associations and describe the powers and duties of its organisational bodies: the General Assembly, Management Committee, Executive Board, Commissions, Auditors and Court. 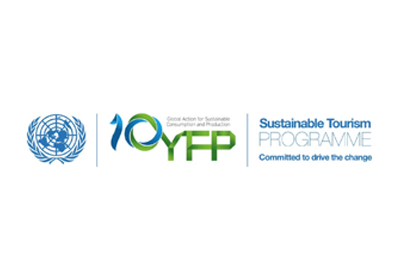 The articles were revised in the General Assembly, 13 October 2012, which took place in Amsterdam, Netherlands, and came into effect on January 1, 2013. The UIAA fulfils its Mission Statement mainly through the work of its Commissions, which make recommendations, set policy and advocate on behalf of the international mountaineering community. UIAA Commissions are comprised of experts in their field. The UIAA operates through the following Commissions: Access, Anti-doping, Ice Climbing, Medical, Mountaineering, Mountain Protection, Safety and Youth. 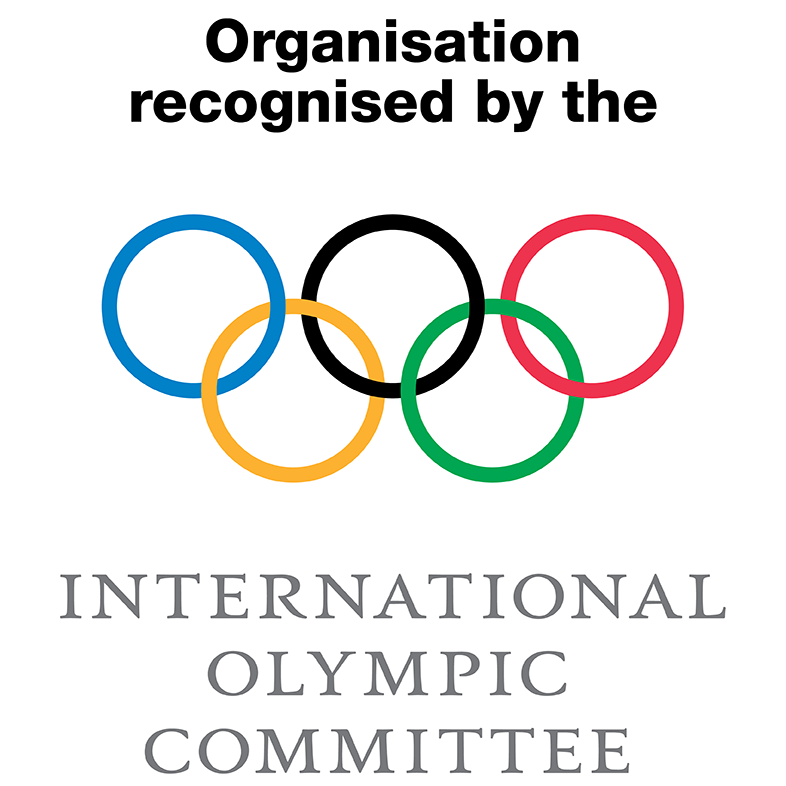 The UIAA has been recognised by the International Olympic Committee since 1995 as the international federation representing mountaineering and climbing. 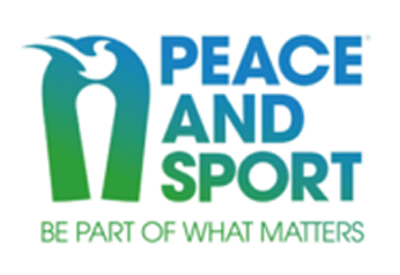 The federation is committed to upholding the Olympic values and creating a better world through sport. In strengthening its position within the Olympic movement, the UIAA’s goal is to ensure ice climbing becomes part of the official Olympic competition programme. 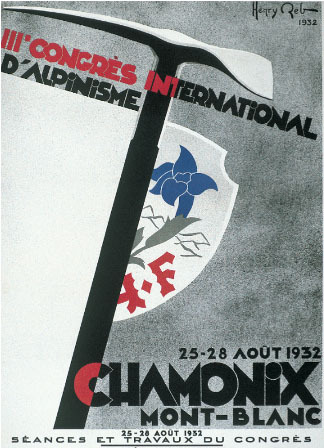 The history of the UIAA began in Chamonix, France in August 1932, when 20 mountaineering associations met for an alpine congress. 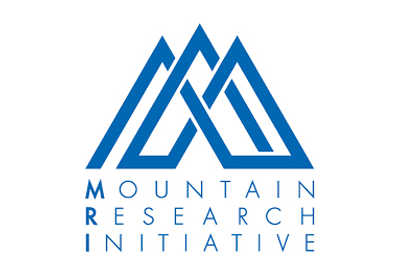 They decided to found an international federation which would be in charge of the “study and solution of all problems regarding mountaineering”. No small task one could say. One of those problems was the lack of a universal climbing grade system, which was finally resolved with the creation of the UIAA climbing grade 40 years later. Count Charles Egmond d’Arcis from Switzerland became the first president and he gave the new federation the name UIAA – Union Internationale des Association d’Alpinisme. Between 1933 and 1939 the UIAA produced more than 25 detailed written reports on various topics. Many of these are still relevant for our organisation today, such as mountaineering education for youth groups, avalanche studies and the protection of mountains. Despite increasing political instability, 11 organisations met for a General Assembly in Zermatt, Switzerland nine days before the outbreak of the Second World War. During the war, however, there was little contact between the members, although some could get in touch with the UIAA by post. When peace came, President d’Arcis made a great effort to reconstruct the federation. He believed that mountaineers and the UIAA could have an important role in the “moral reconstruction of the world”. In 1947 the UIAA had its first post-war General Assembly, and by 1950 it had grown to represent a total of half a million climbers. The UIAA bulletin was created in 1957 and the development of safety standards and the testing of ropes started in 1960. The first rope testing machine was in fact invented by the head of the UIAA Safety Commission. Another significant measure in the 1960s was to stop a proposed Italian project to construct a cable car to the summit of the Matterhorn and a Swiss plan to build a railroad to the top of the Jungfrau. Both of these protests were successful, but the UIAA could not prevent other projects, such as the construction of cable cars in France (Aiguille du Midi to Col du Géant connection) and Switzerland (Mount Pilatus). Under some pressure to come up with a logo that would be the “Seal of Approval” for mountaineering equipment, Juge turned to his son for help. He asked Oliver to draw a mountain. Juge added the circle and the letters UIAA inside it. The logo stands for the values of the UIAA including love freedom, respect, risk awareness, decision-making and willpower, said Juge. Within an hour, father and son had finalized the concept and the logo was registered in Switzerland that same year and internationally a year later. That mark of safety came to be associated with the UIAA – International Climbing and Mountaineering Federation in the decades to come until 2001. That’s when the UIAA General Assembly decided the organization needed an improved symbol for the public and sponsors. Many different proposals were received, but two years later, the General Assembly in Berchtensgaden, Germany decided to go with the familiar Safety logo with some minor modifications. The circle was adjusted and the letters UIAA was placed below the mountain that Oliver drew. The UIAA is also committed to Olympic ideals of fair play and international cooperation. For many young mountaineers, seeing that logo, which father and son drew, is their first encounter with the UIAA. In 1960 the UIAA Safety Label for mountaineering equipment was created, and it was approved internationally in 1965. The Label required a logo, and as the job had to be done quickly, committee member J. Juge asked his son to draw a mountain, then added the letters UIAA and the circle. Mountaineers now knew what symbol to look for when buying equipment, and for many young mountaineers, seeing that logo is their first encounter with our federation. In the 1970s and early 1980s, there was an increased awareness of the environmental impact of mountaineering, which in 1982 resulted in the UIAA Kathmandu declaration; a call for action against the degradation of mountains. The Safety Commission developed standards for carabiners, helmets and harnesses and in 1982 the golden anniversary was celebrated in Chamonix and Kathmandu. Another important issue was access to mountains. 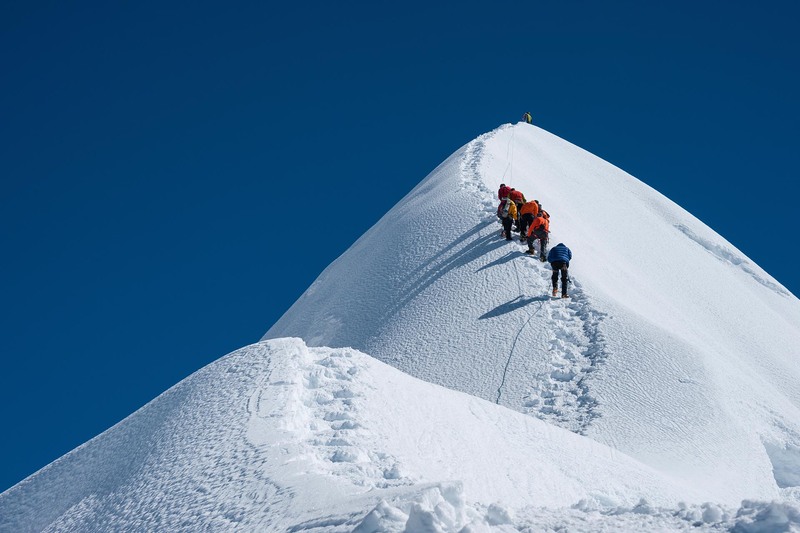 The UIAA also agreed on a 7th grade of difficulty on the climbing scale. In the early nineties, the first climbing competition World Cup was held, laying the ground for our competitive sports. There was an increased awareness about ethical issues related to mountaineering and the General Assembly unanimously adopted a motion against sightseeing flights in mountains. In 1995, the International Olympic Committee confirmed that the UIAA was recognised as the federation representing mountaineering sports. The UIAA also published a multilingual dictionary of mountaineering terms, making it easier for climbers from different countries to communicate. 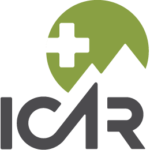 In 1999, the UIAA’s International council for ski mountaineering competitions (ISMC) was created and in 2003 a commission for ice climbing competitions was formed. In 2002 the UIAA published a “Summit Charter” describing the values and principles of the organisation. In this decade an 8th grade on the UIAA scale was also created. After some turbulent years of struggle between representatives of competition sport climbing and representatives of traditional climbing the UIAA made the decision at the 2006 General Assembly to allow the competitive part of sport climbing to leave the federation. 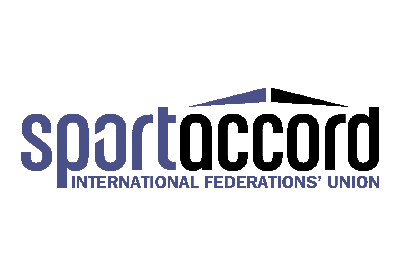 This lead in 2007 to the founding of an independent international federation for sport climbing competition, the IFSC. 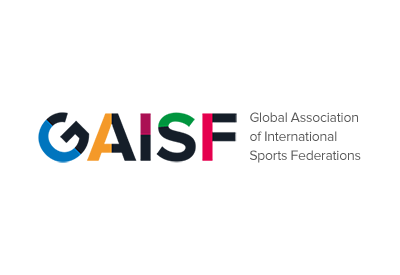 In 2008 the members of the UIAA ski mountaineering competition council decided by one vote difference to leave the UIAA and create a separate international federation, the ISMF. 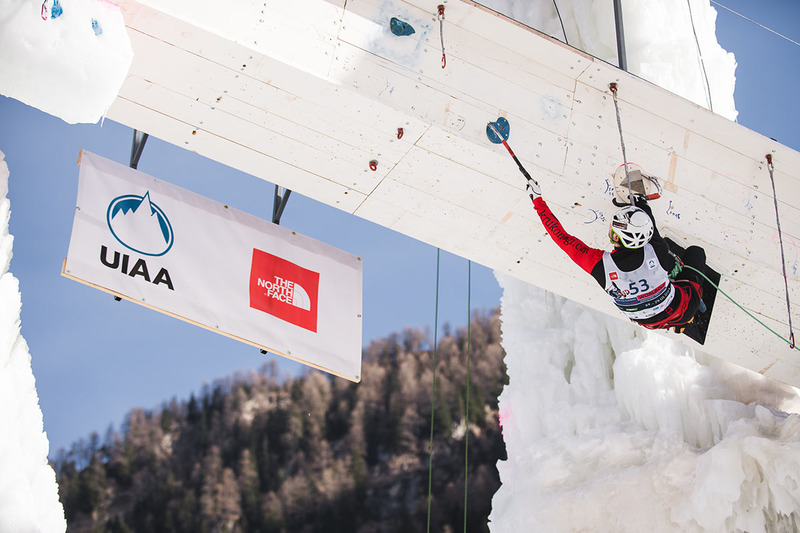 Ice climbing competitions remained a part of the UIAA. The UIAA has organized the UIAA World Ice Climbing Tour – in partnership with The North Face Korea – since 2002. 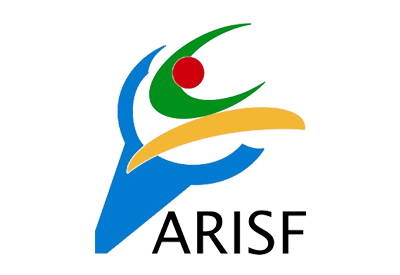 The competition is held across three continents and comprises up to six events. In 2007 the UIAA celebrated its 75th anniversary and counted 85 member federations worldwide. In 2009, the UIAA at its General Assembly approved the Mountain Ethics Declaration, a code for mountaineering values, spelling out sportsmanship ethics and respect for cultures and the environment. The return of the alpine clubs from German and Austria have almost doubled the UIAA’s membership and we continue to forge ahead with new initiatives that stay true to its principals. 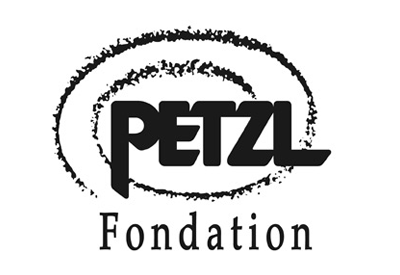 These activities include the popular Global Youth Summit event series that the UIAA organizers with support from Association of IOC Recognised International Sports Federations (ARISF), a Mountain Medicine Diploma program, a Mountain Protection Award, the Mountain Qualification Label and since 2015, the UIAA Rock Climbing Festival Awards. In 2018, the UIAA began a new strategic review of its position with results, which will determine the future of the federation, expected during 2019. Below is a list of the UIAA’s principal project partners. Please contact us if you are interested in becoming a partner of the UIAA.